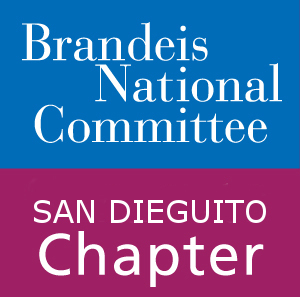 BNC San Dieguito publishes a bulletin every other month highlighting important dates, chapter news, study groups, and forms. Be sure to save the events calendar and check this page often. Curious what the chapter has done in past years? Check out our bulletin archive.